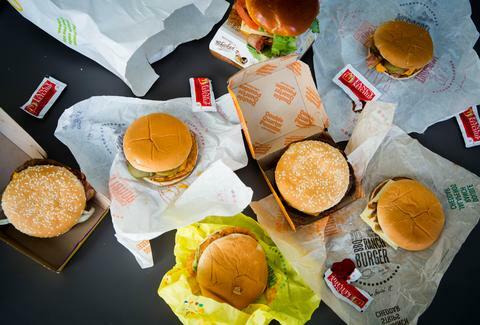 There's nothing the Internet loves more than #hacking #secret #menus, but more often than not, if you actually try to order a "McFlagenrihanna" no one will no what you're talking about, and you'll be embarrassed and have to eat your Big Mac alone in your car. Which you were probably going to do anyway, but now it's sadder. We've successfully ordered the Coke float off the "secret menu," at McDonalds, but now it appears the other long-rumored menu options are real, and they're spectacular. And they're far from secret. Comment from discussion IamA McDonald's manager AMA!.